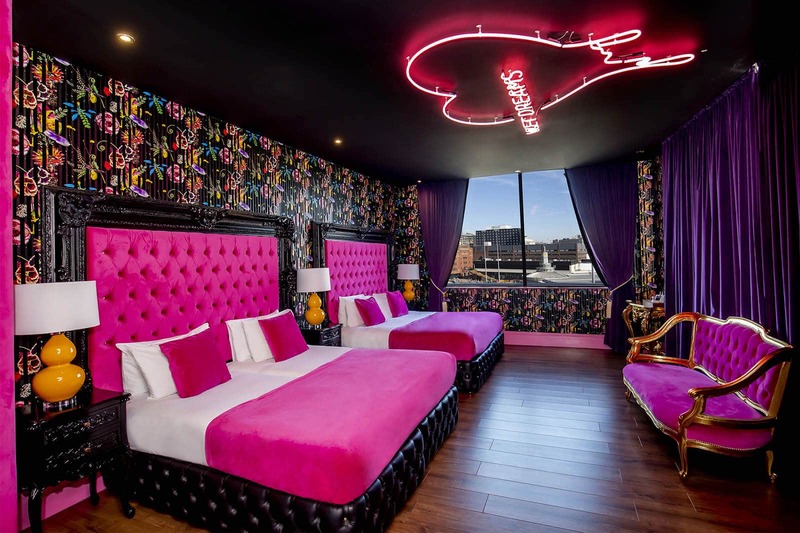 Liverpool’s most established party district boasting a musical heritage famous across the world is home to our very own Mathew Street Liverpool party apartments, located in the very heart of all the party action. This amazing serviced apartment has three separate bedrooms that can sleep up to 16 people and have everything guests need for a luxurious stay in the city. Coupled with the high standard of luxurious decor and fabulously stylish furnishings the flexible living space and excellent facilities give guests all the comforts of home within the Mathew Street Liverpool party apartments. 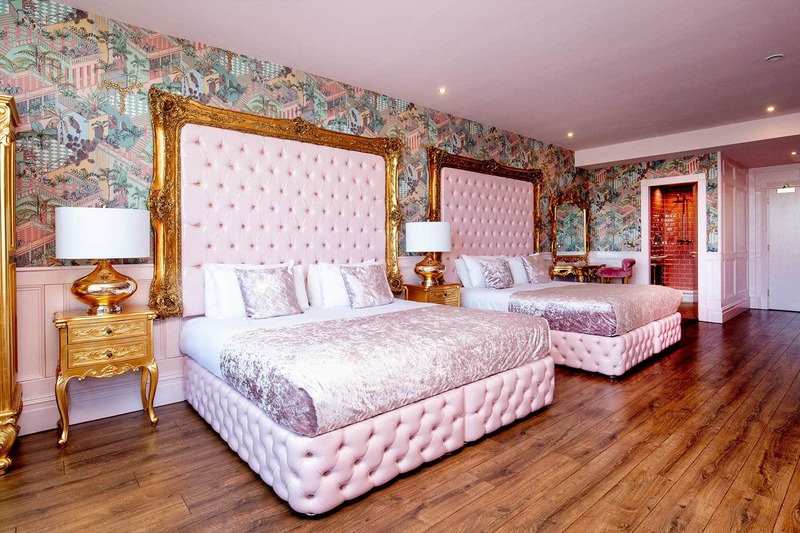 The Mathew Street Liverpool party apartment has a superb location at the foot of Liverpool’s most iconic street within moments from the cities most well-established bars and nightclubs. Liverpool’s top shopping district Liverpool One and other high street stores are also on the doorstep of the Mathew Street apartments. 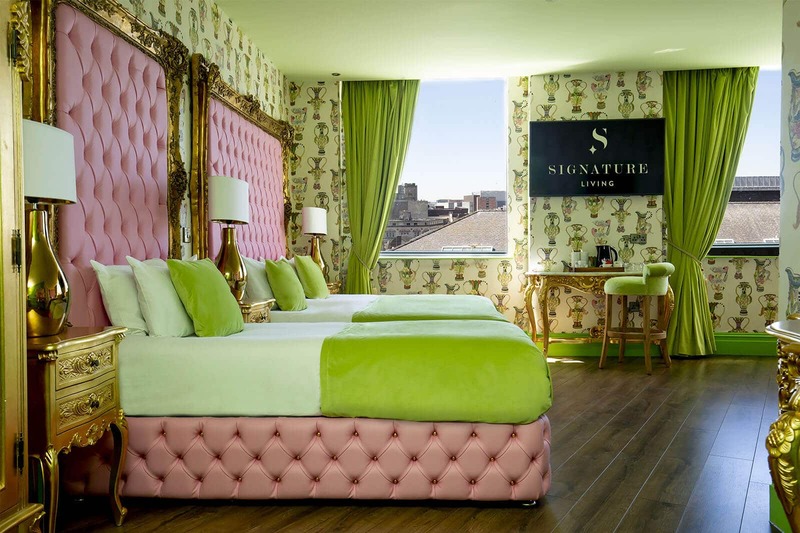 Over the road, Signature Hotel has a 24-hour concierge service available to the Mathew Street apartments giving guests the luxury of round the clock care and the independence of a serviced apartment. Getting to Mathew Street apartments is simple, just a 13-minute walk from Lime Street train station for those arriving by rail and for other driving secure city centre parking is provided at The Shankly Hotel. 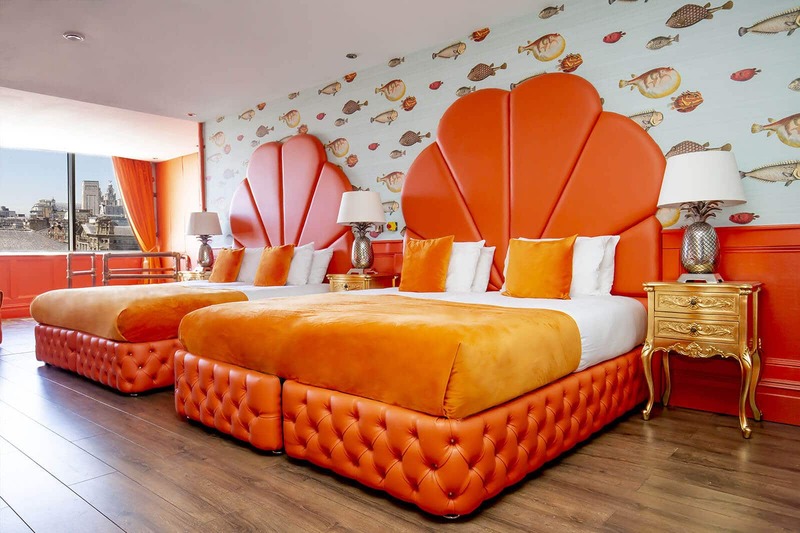 Staying in a Mathew Street party apartment will ensure that you’re never too far from all of the action meaning you can explore all Liverpool has to offer without spending too much time travelling. As our Mathew Street party apartments are located in the heart of the city centre, getting to your perfect apartment couldn’t be easier.